Clipsal Dynamic Labelling Technology switches have label areas beside each button which can be customised with either label text or user definable graphics describing the button's function. The labels are not static and can be updated dynamically by Clipsal logic engines such as those on touch screens or Clipsal Wiser. This allows multi-use buttons to form a heirarchy of functions, used extensively in applications like the Clipsal Multi-Room Audio system. 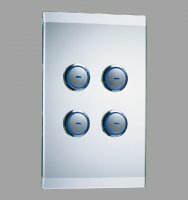 The DLT is available in many designs including the Glass faced Clipsal Saturn series. 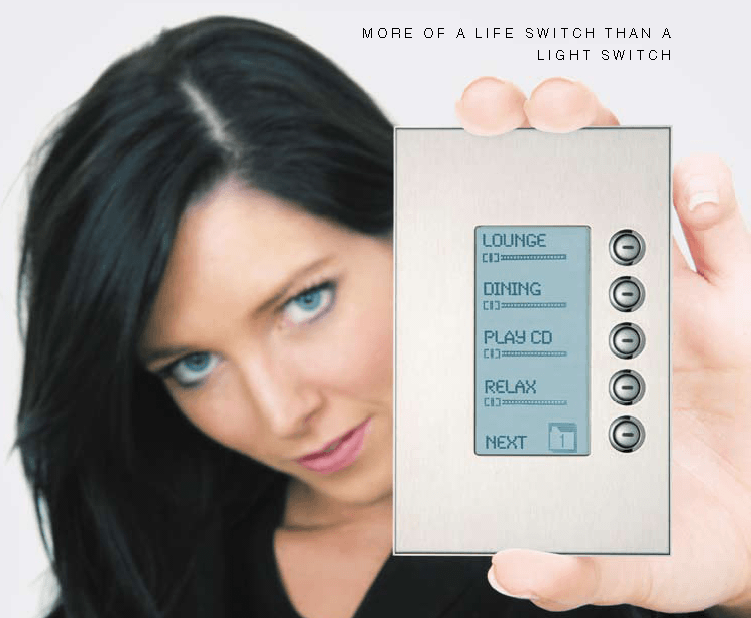 A new range, the enhanced DLT (or eDLT) has recently expanded the range with Colour LED indicators and Colour Labels and the ability to control 16 different devices or loads.